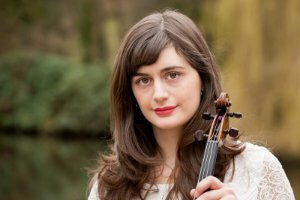 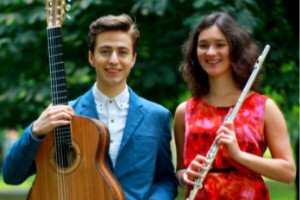 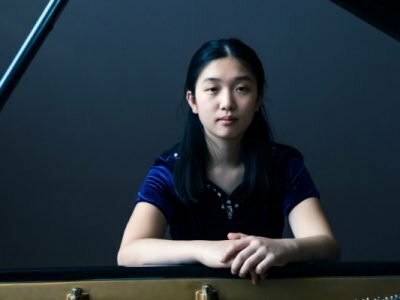 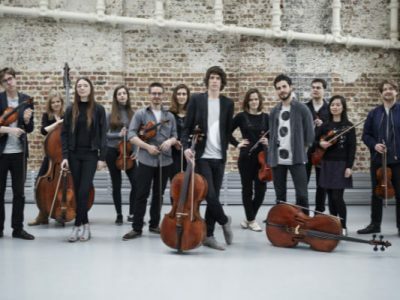 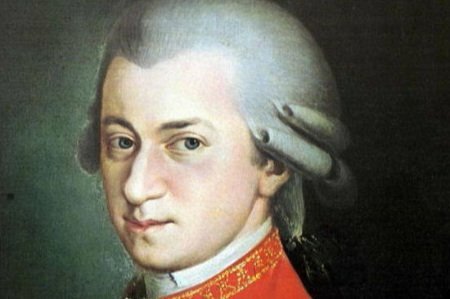 This afternoon we showcase two supremely talented musicians, recently selected as “BBC Introducing Classical” artistes, who will play an eclectic range of pieces from their debut album ‘Illuminate‘. 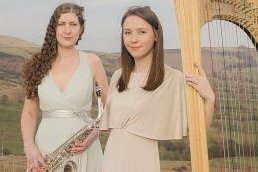 Gillian Blair (saxophone) and Elinor Nicholson (harp) formed the Polaris Duo in 2011 whilst studying at the RNCM and have since been exploring an eclectic range of repertoire and possibilities for this unusual instrumentation. 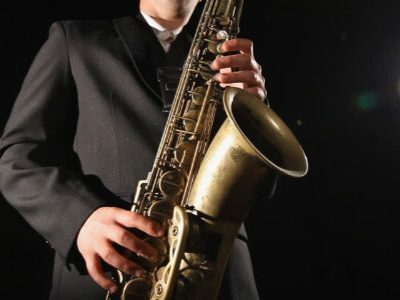 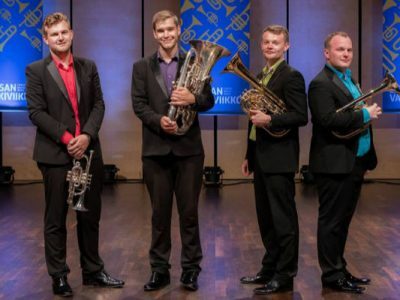 They gave the world premiere of Andy Scott’s Sonata for Alto Saxophone and Harp at the 2012 World Saxophone Congress and have recently been featured in the Lake District Summer Music ‘New Generation Artists’ Concert Series. 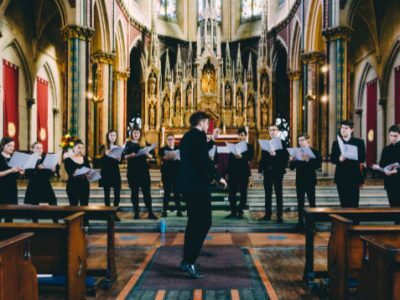 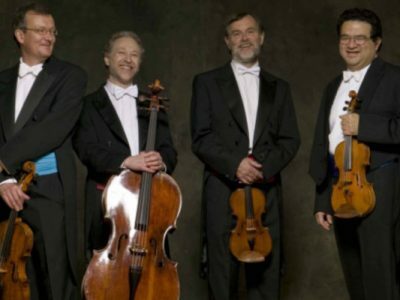 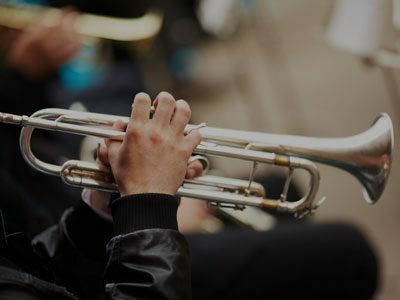 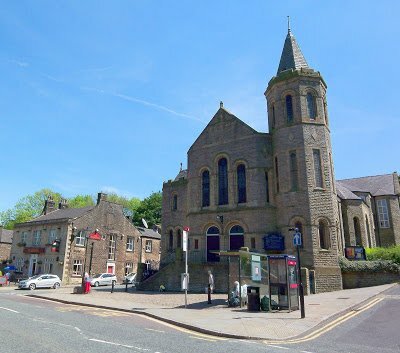 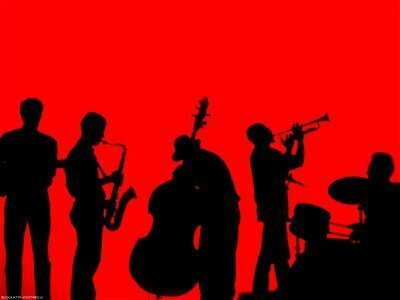 They have performed at venues including the Bridgewater Hall, Buxton Opera House, Heswall Arts Festival, Warwick University and the RNCM Concert Hall, as well as regularly performing for music societies throughout the UK. 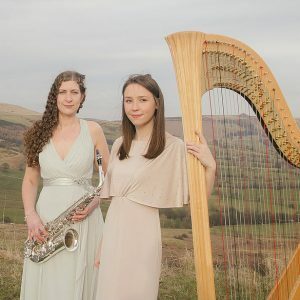 They have been featured as ‘New Generation Artists’ for the Lake District Summer Music Concert Series and they won 2nd prize in the 2015 British Harp Chamber Music Competition where Gillian was also awarded the prize for best wind player.